“Stevie—” Aaron tried to cut in. Aaron glared at his kid brother, but he didn’t say anything. “It’s not about the baby needing clothes. For chrissakes, do you know nothing about women? It’s about shopping. The magic word. Shopping,” Stevie reiterated. “Tell her you’d like for her to pick out some clothes for the baby and, hey, decorate the nursery, too. She’ll go wild. Shopping for baby stuff. That’s like mainlining heroin for women. 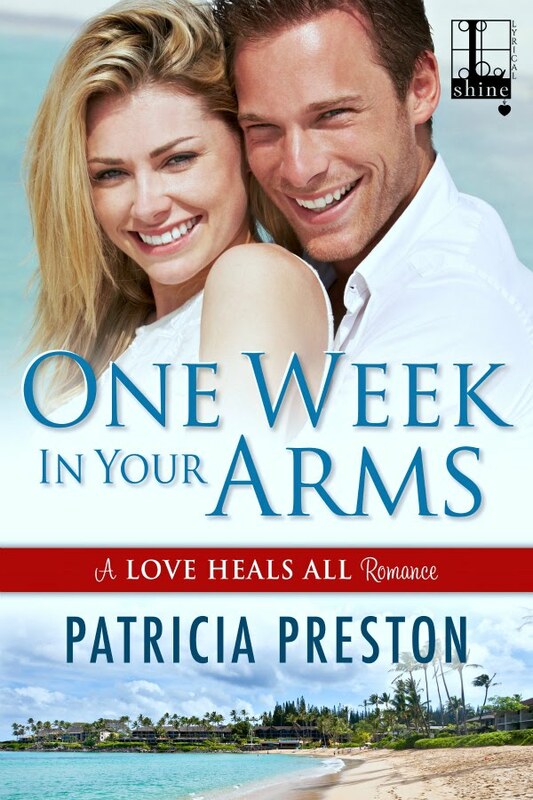 Award-winning author Patricia Preston writes mainstream romance, historical romance and comic short stories. She is represented by the Seymour Agency. She is the author of a mainstream contemporary romances, Love Heals All, for Kensington Books/Lyrical Press imprint. She has several other e-book titles available including a historical romance, TO SAVE A LADY, set in the French Quarter during the Battle of New Orleans. She also has a short story anthology, DIXIE DARLINGS, available in print. 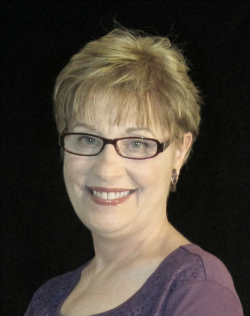 Besides writing she loves music, photography, graphic design, and visiting her favorite historical locales including the French Quarter and the Natchez Trace.